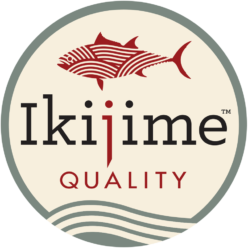 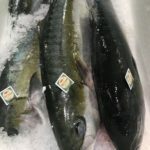 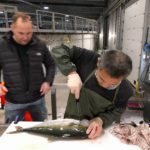 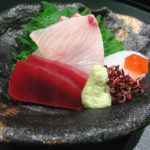 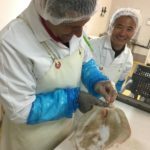 At Ikijime Quality, we are always in search of better quality fish for professional chefs. 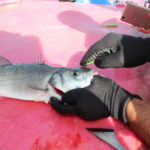 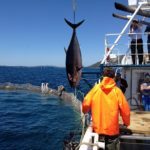 We are developing better ways of handling fish with everyone involved in the fishing industry. 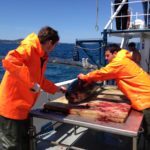 So, we work with fishermen, fish farmers, fish processors and logistic partners to provide the best quality fish. 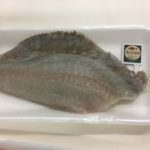 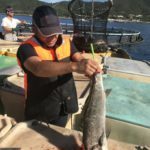 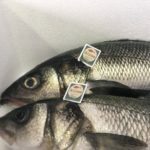 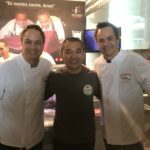 We are promoting this method to supply the best quality fish to professional chefs and those who appreciate it.